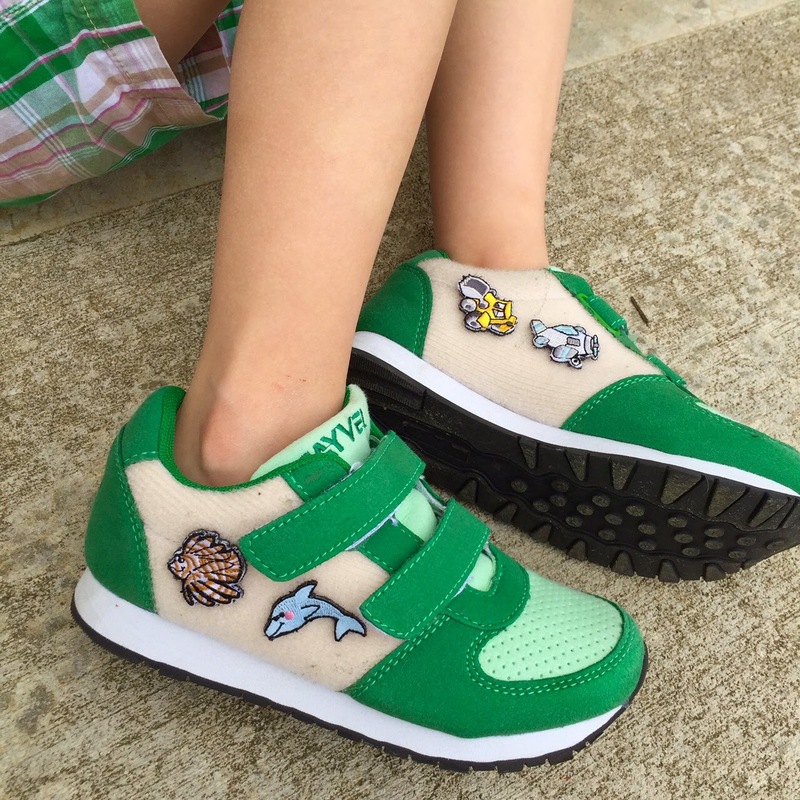 Fayvel, is the a new vegan company that allows kids to customize their sneakers using hand-drawn limited edition patches. Each Fayvel sneaker is a blank canvases ready to be adorned. Inspired by a child's imagination, each velcro-backed Frieze Tags come in a variety of themes and are easily interchangeable. Jack is obsessed with his new shoes. They are green - his favorite color - and his Frieze Tags feature two of his favorite things: under the sea animals and "rescue vehicles". He loves moving them around and creating stories to explain why they are next to each other. So fun! Hmm.. I will try it for my boys. I think they will like it. 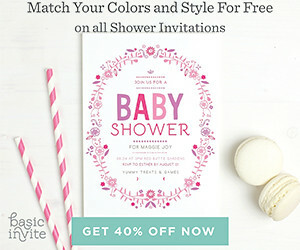 If it's comfortable and affordable, will definitely buy it! 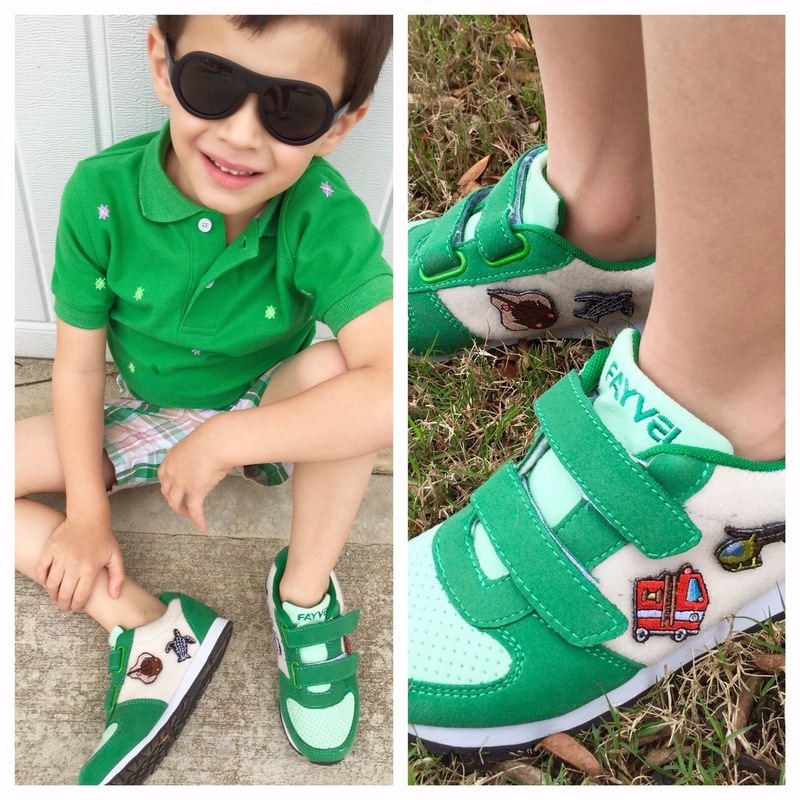 I must agree that Fayvel is the best shoes for kids. My son uses his when he goes to school, malls and parties. He loves it! These are wonderful shoes for kiddos, thanks for sharing!